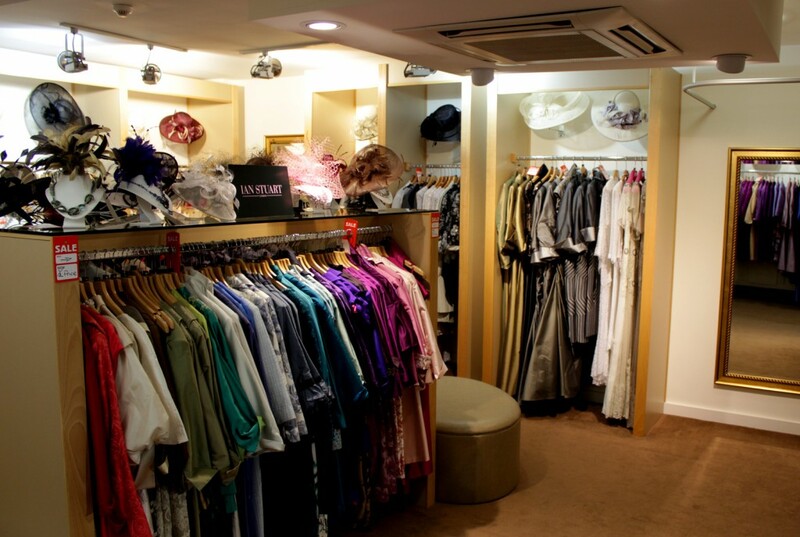 The Wedding Shop Colchester is set over 4 floors of bridal wear, occasion wear, bridesmaids, men’s formal wear, cocktail dresses and accessories. 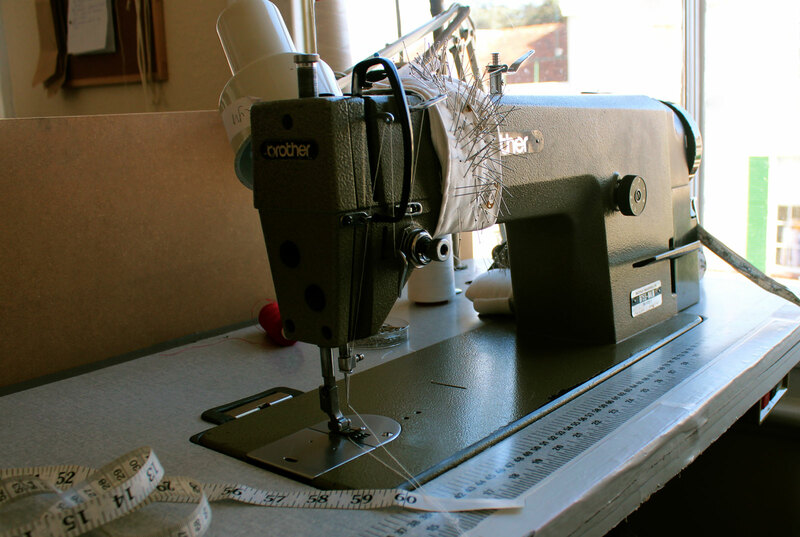 We also have our own team of highly-skilled seamstresses working away on the top floor. 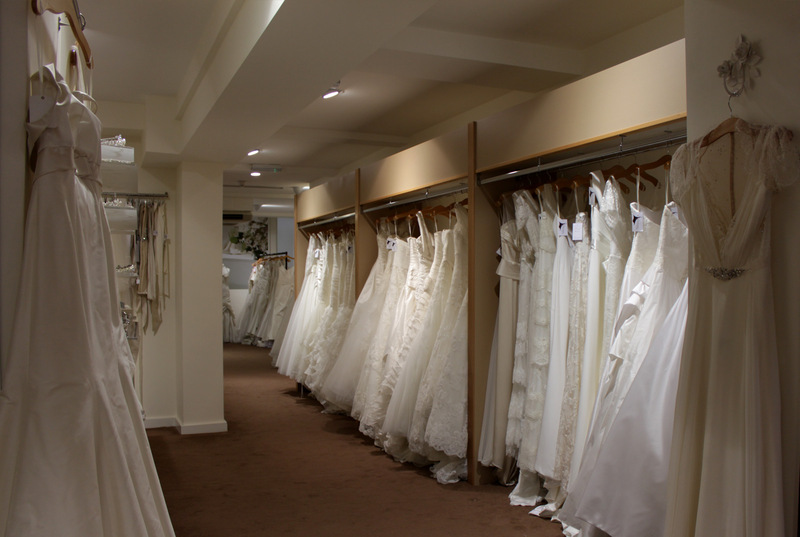 We have included some pictures of our shop below to give you an idea of how much space is available for our brides to enjoy trying on some of our many beautiful designer wedding dresses. Beyond the reception area we have our occasion wear, or ‘mother of the bride’ department. This beautiful collection of outfits is arranged by colour and style. We have three changing rooms and the area is air-conditioned to make your experience as enjoyable as possible. 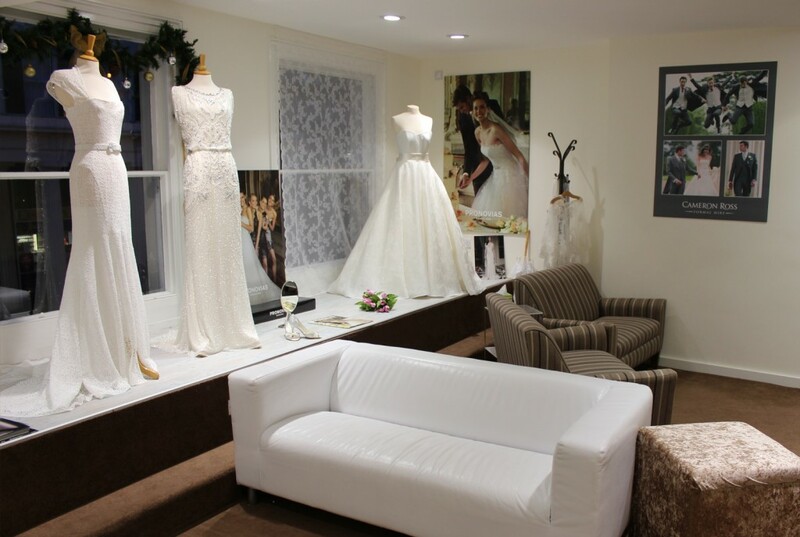 Our bridal lounge has been designed with the comfort of the bride and her party in mind. 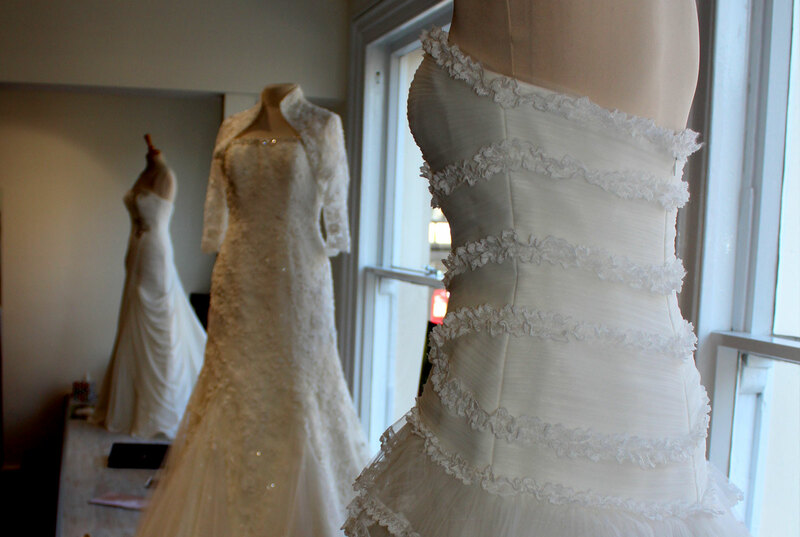 We have lots of sofas and extra large changing rooms which are perfect for trying on the gowns. It’s all about choice. We have spent the last 30 years making sure we have a good selection of the best designers of bridal wear under our roof. You’ll definitely find your perfect dress amongst our wealth of beautiful designs. If you prefer to have your own space with enough room for your mum or friend, our VIP area is perfect. We have a light spacious viewing room complete with comfy sofa, along with an adjacent changing room, both in a private area dedicated to you. As part of our ‘complete service’ philosophy, our in-house team of highly skilled seamstresses allow us to offer an expert alteration service.